آقای رشید کریم دست به طراحی چند مدل میز و صندلی برای VONDOM تولید کننده مبلمان اسپانیایی زده که بسیار جالب و متفاوت می باشند. 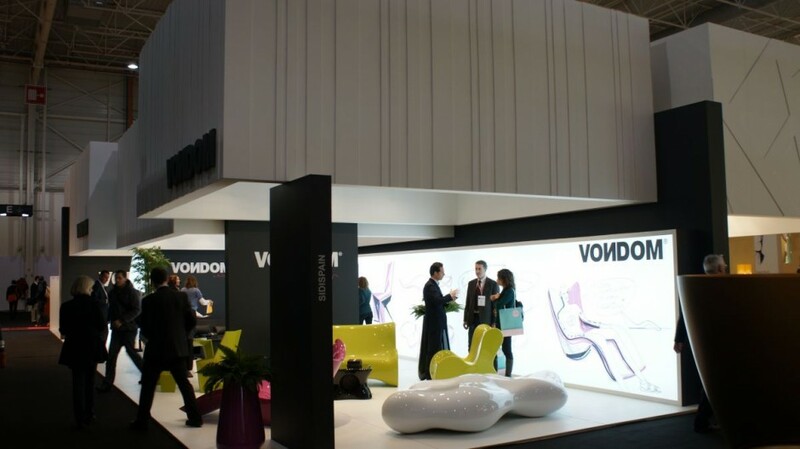 Karim Rashid has a number of other designs which are only available through these companies. Please see the website at www.slidedesign.it or for UK supply we are the sole UK agent for Slide and many other Italian companies.